There are clear benefits of shifting your business to the online world and each year people are getting more and more eager to get a piece of the ever-growing e-commerce cake. In the last decade, the online retail market has been growing steadily, and in the US alone the increase peaked at 16% in 2017, which is its highest growth rate since 2011. The greater interest in e-commerce has lead to a constant rise in competition. The result is an inevitable segmentation of the market, meaning new companies are building their business strategies around servicing specific niches. 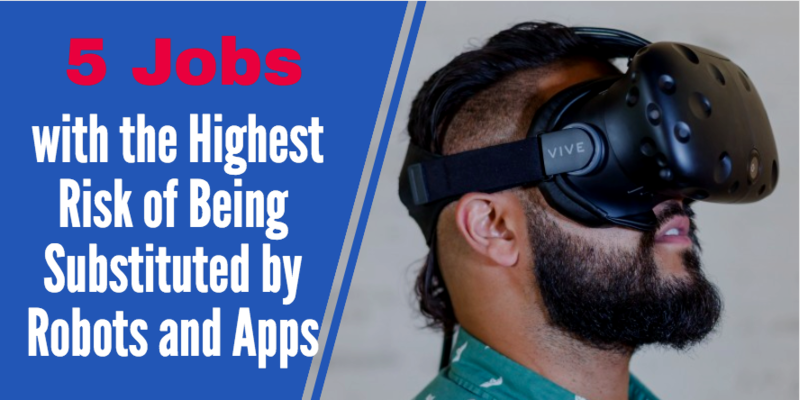 This has allowed smaller companies to remain relevant and competitive in the midst of an age where giants like Amazon rule the corporate world. In order to grow their business, entrepreneurs need to focus not only on their consumers, but they also have to look inward and improve the manner in which they organize and conduct their day-to-day business. Getting yourself listed on Upwork as a freelancer is easy. Making your profile stand out is not. 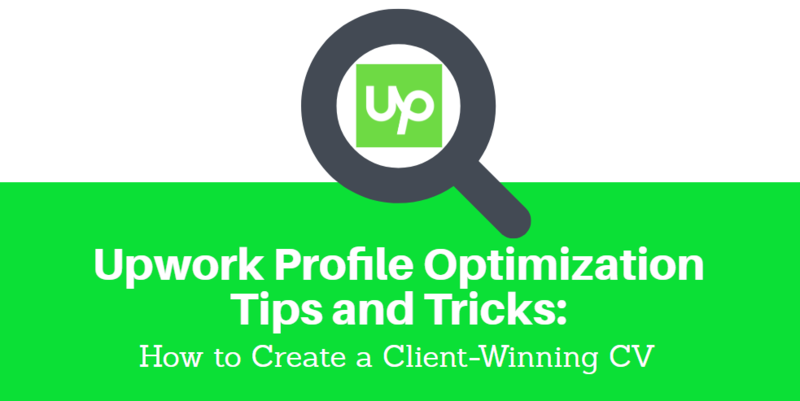 Well, not now when you have this article here detailing the intricacies of Upwork profile optimization. Your employees are your biggest asset as a business. Employees want to feel they’re trusted by their managers, and they want to feel like real human beings. We’ve all had jobs that felt impersonal, and these leave team members feeling unmotivated. When employees feel appreciated and heard, they’re more likely to work towards company goals. A Gallup study discovered that disengaged employees cost companies upwards of $300 billion in lost productivity every year. Increasing productivity of people becomes one of the main task for every manager. That’s why motivation needs to be at the forefront of your human resources strategy. An unexpected solution to the demand for higher productivity is employee monitoring. 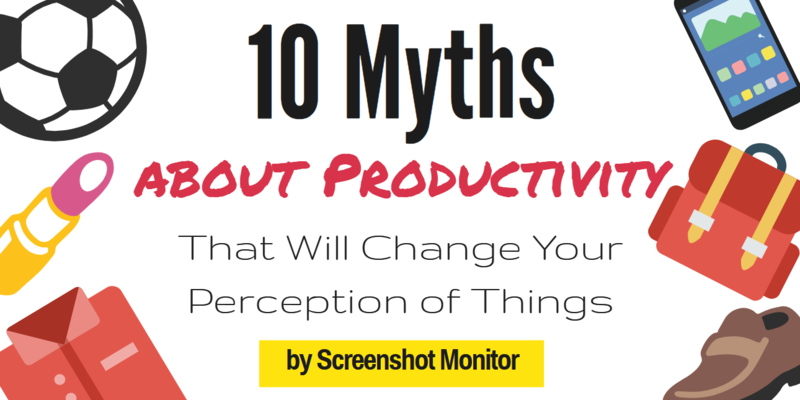 Articles on the Internet have created a lot of myths about productivity. 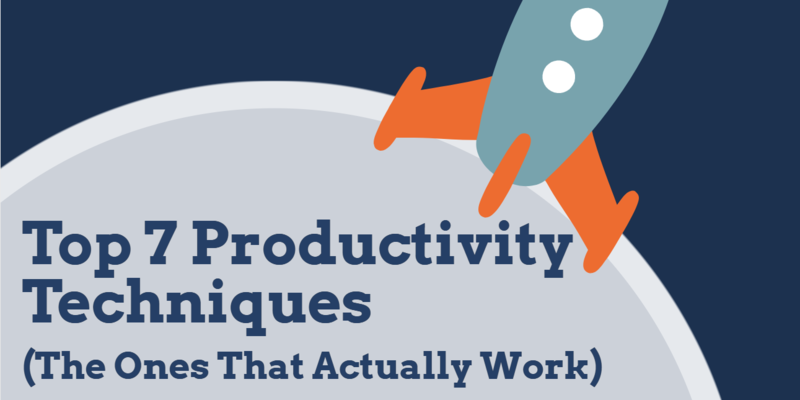 Now, all it takes to expose and debunk each productivity myth is just another Internet article – here it is! There is no argument over the fact that productivity is a good thing to have and it can be developed, improved, and worked upon by anybody – pretty much like any other skill. Unfortunately, that’s where we’re leaving the “facts” domain and moving to the “myths” territory. Watch your step, my fellow readers, for it is going to be a dark and dangerous path where you may have to lose quite a few illusions and misconceptions. If you are a true project manager, you will be able to benefit even from reading a cookbook. However, there are certain books for project managers that contain more useful and thoughtful ideas for PMs than others – welcome to our “10 Must-Read Books for Project Managers” list. Of all the professions, occupations, and activities in the world, project manager has got to be one of the most ambiguous. Why? Simply because being a project manager means you have to know a little bit about everything. To track or not to track – that’s the question most freelancers and their clients ask themselves now and then. For us, it’s not even a question and these benefits of time tracking software will show you why. Before we start off, let’s define what “time tracking software” is. Time tracking software is a piece of software (typically, a desktop and/or mobile app) that tracks the time, manpower, and resources spent on a particular task (tasks) by an employee or a group of employees. Freelancers are quite reading public. However, it’s not HOW MUCH your read, it’s WHAT you read and WHAT you get out of it. Here is the definitive list of books for freelancers. There is no need in arguing about the importance of reading – not just for freelancers but for everyone. However, there are certain books for freelancers whose ideas and thoughts resonate with freelance work and the mindset of a freelancer more than others. Be sure you check out on those before proclaiming yourself a leader. Better yet, try to be honest with yourself and see what leadership qualities you may be lacking – read on to find out. Leadership is not a scientific object you can take apart and study. Despite what countless books on leadership may have to say, one simply cannot break it down into elements and create a ready-made guide on how to be a leader. However, there are leaders – really great ones – out there, always have been and always will. What we can do is see if they all have something in common – some traits and qualities most of them (if not all) share. SPOILER: you don’t need to take a spiritual trip to Tibet. Productivity techniques are like many things in life – the most obvious ones are also the most difficult to get. The amazing thing about productivity techniques is that the ones who benefit the most from them are the authors of the books on productivity techniques – otherwise, we would’ve seen millions of billionaires and billions of millionaires walking around. Which is certainly not the case.